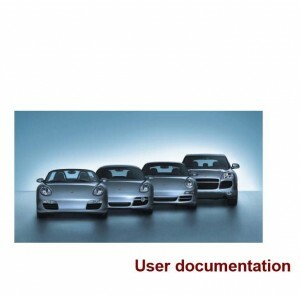 Porsche Software There are 21 products. 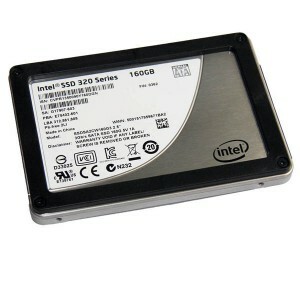 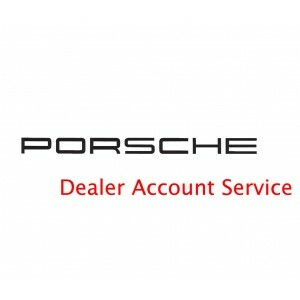 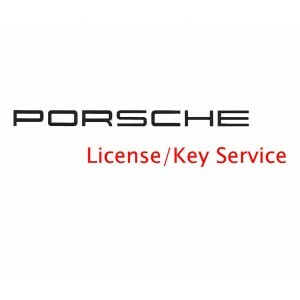 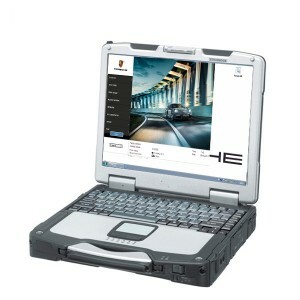 Porsche installed software, including porsche piwis ii HDD, SSD or laptop with software has been installed. 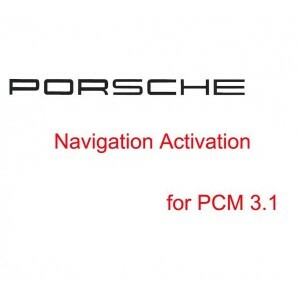 Latest version V18.100, can work most porsches from 1996 to 2016.